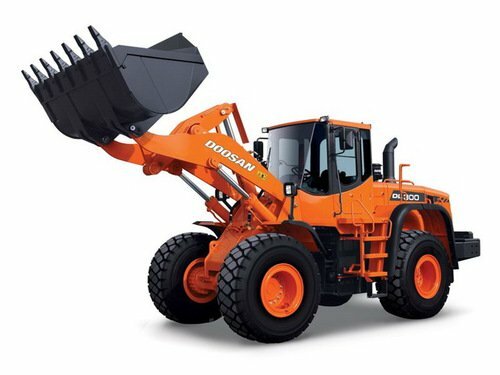 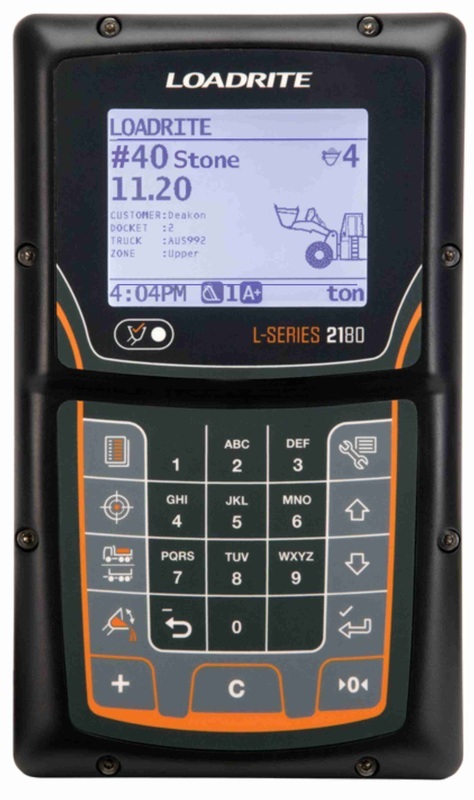 Entry-Level scale for skid steers, small loaders and occasional use. 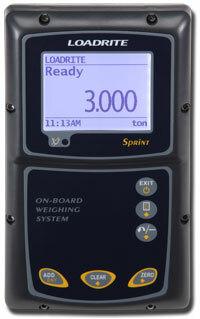 Mid_Level scale for typical load-out operations where speed and accuracy are required. 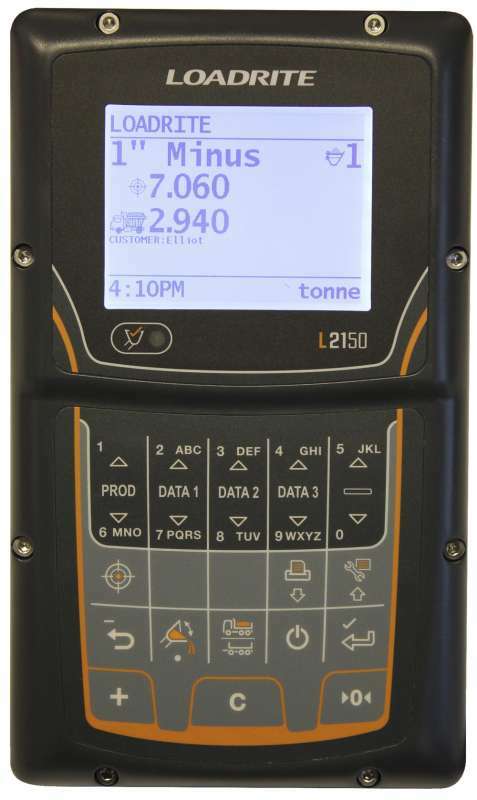 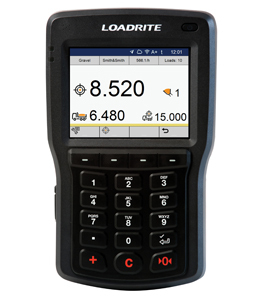 Top-Level scale for typical load-out operations where speed, accuracy and comprehensive data logging are required. 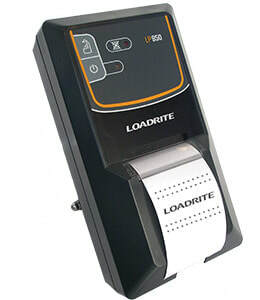 ​Print hard copies of weighing information immdediately after loading.